Is Costco Coming to North DeKalb? 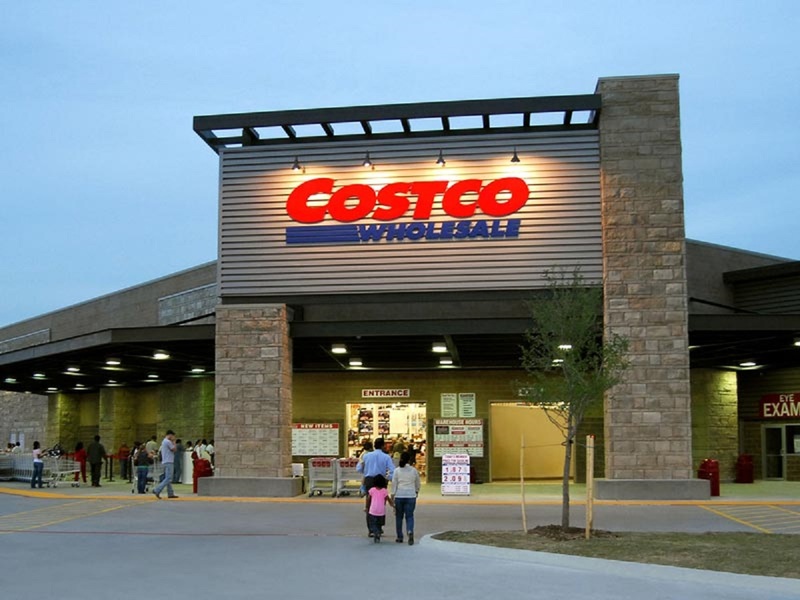 Decaturish dropped this bombshell this weekend…Costco is coming to North DeKalb Mall. Finally!!! Kathy Zickert, an attorney for Sterling Organization which owns the mall, confirmed in an interview to Decaturish that Costco is coming to the mall and could open in 2020 at the earliest. But that’s not all. The redevelopment would be mixed use and include 450 multifamily units – apartments and possibly town homes – and a 152 key hotel. There would be restaurant and retail space. She said at least two existing tenants – the AMC movie theater and the Burlington Coat Factory – will continue their leases at the space during the redevelopment. Costco and Trader Joe’s have long been the vocal Decatur shoppers’ holy grail. Wendy’s restaurant in the food court at North DeKalb Mall closed for the last time Saturday night, December 30. The 1,142 square foot restaurant, the last big name chain left in the food court, had been a mall fixture for over 25 years. The closure follows the closure of the Wendy’s in the food court of nearby Northlake Mall a number of years ago. The old Macy’s location, which was formerly a Rich’s department store is expected to torn down and a new building is to be built. The development would also include 450 apartments and a 152-room hotel, restaurants, retail and possibly townhomes. Costco is expected to open sometime in 2020 with an area for gas station. We previously reported on this back on June 7, 2017.